Why should I change the current login and authentication system? Why to change something that works? 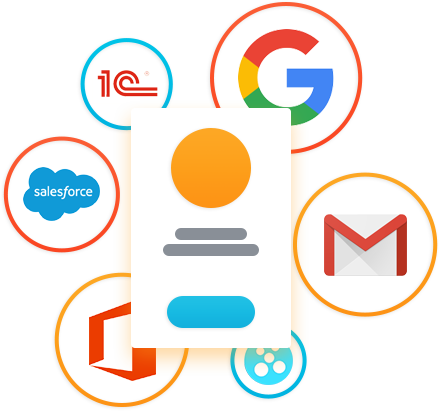 Single Sign-On (SSO) technology becomes a trend. To access Internet resources, we are increasingly using social networks. Spare employees of memorizing multiple passwords! During the working day we use dozens of applications and each needs its own password. 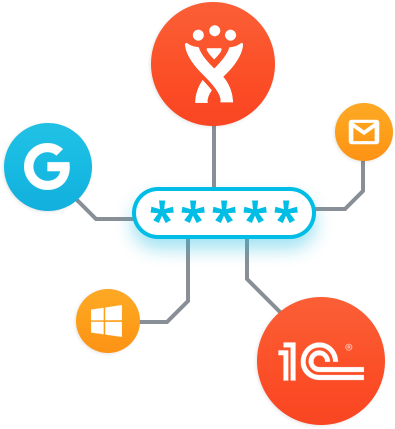 With the Blitz Identity Provider software it’s enough to log in only once and get access to all applications. 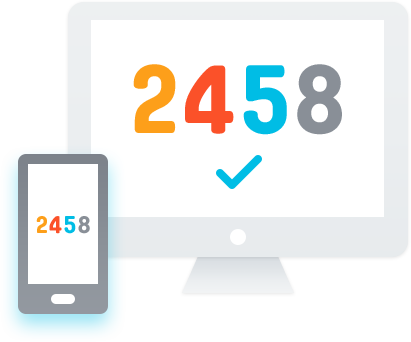 The single sign in feature is available on any device – a desktop PC, tablet, smartphone, wherever the employee is: in the office, at home or on a business trip. Enable two-factor authentication. Configure the login confirmation with one-time passwords, mobile applications or use digital signature. Get notified which applications and which devices were used to log into your account. If there is a suspicion of attack you will have time to take actions. Thinking about implementing a Single Sign-On system?